Equinox describes each hotel room as being a “quiet, calming chamber for restorative rest.” The bed, free of metal springs, provides more support to adapt to the sleeper’s shape. Christopher Norton, the CEO of Equinox Hotels, told the Wall Street Journal he developed a mattress-testing process to find the best one. Guests will have access to the Equinox fitness center 24 hours a day; club members are restricted to 5:30 a.m. and 10 p.m. The amenities of the Equinox Hudson Yards club include an outdoor pool and sun deck, an indoor saltwater lap pool, and well-equipped locker rooms. The RoomBar, a minibar found in every room, has artisanal cocktails, superfoods, a purified seawater solution, sleep supplements, condoms, and bio-cellulose face masks, as the WSJ noted. Oh, and don’t forget about the on-site nurse who will administer IV drips to bust hangovers on demand. 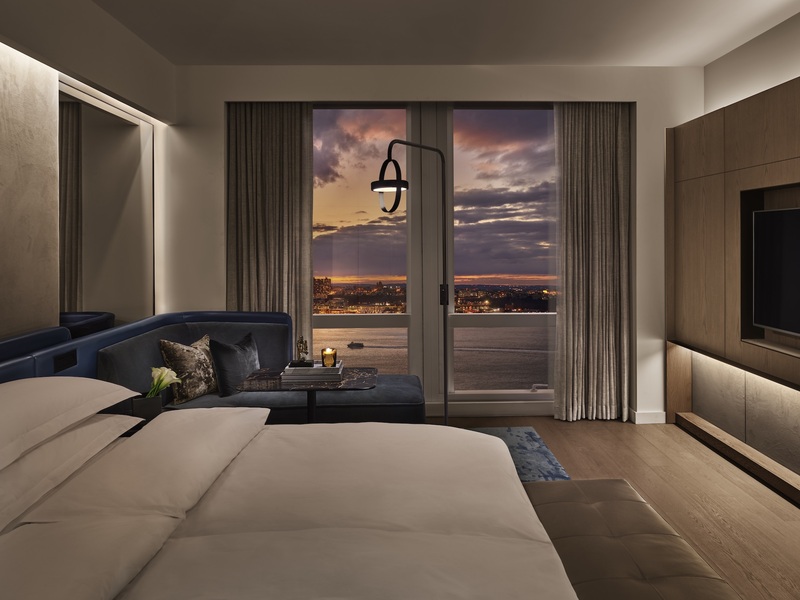 Equinox plans to expand its hotel brand to Los Angeles, Santa Clara, Seattle, Chicago, and Houston. Guests who book on the hotel’s website will have access to one free personal training session, SoulCycle class, or a spa treatment. 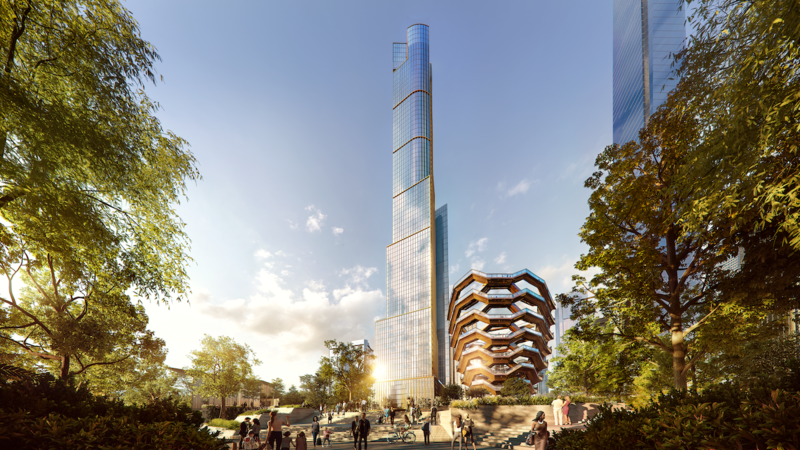 Learn more about the hotel at Hudson Yards and how to book reservations here.